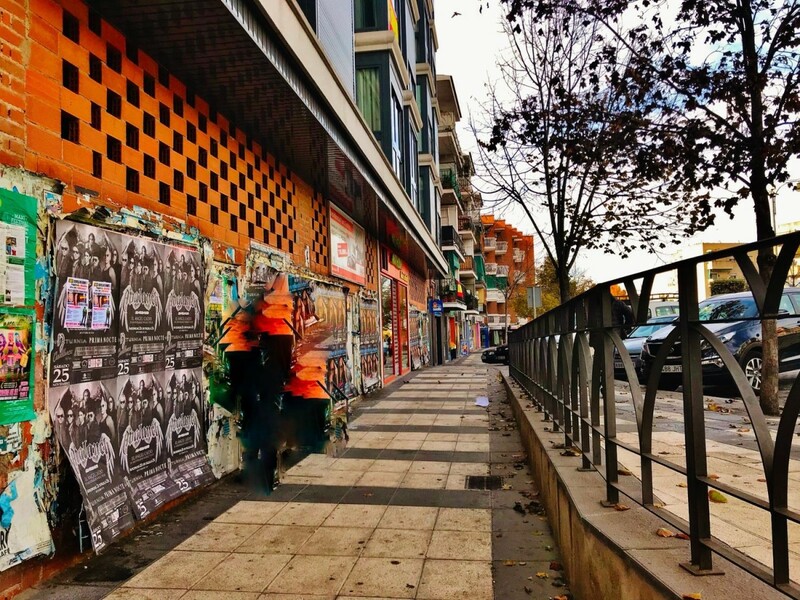 ^^^^ GREAT OPPORTUNITY, SALE OF COMMERCIAL LOCAL OF 50 m2 IN THE URBAN CENTER OF ARGANDA DEL REY, EXCELLENT LOCATION IN PEDESTRIAN STREET ^^^^ It sells commercial premises in rough of 50 m2 with excellent location within the commercial area of Arganda in a nice pedestrian street. The premises are at the foot of the street in a building of modern flats, we have two other adjoining premises of greater size, in total would suppose almost 250 m2 of commercial area in a privileged area. Just a few meters from the Metro Arganda del Rey (Line 9), this place is perfectly connected, with multiple bus stops around, many shops and nearby establishments. Next to the municipal park Carlos Gonzalez Well this place is a great business opportunity. Do not hesitate to visit it. 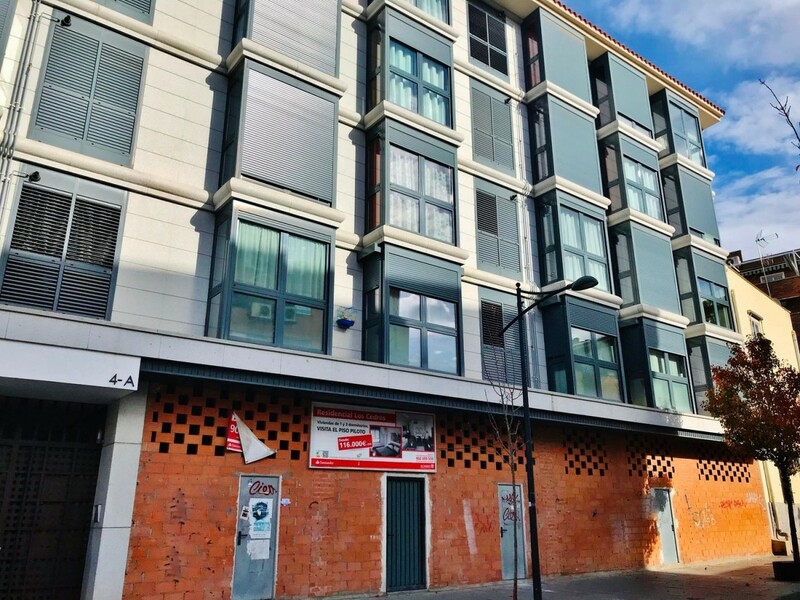 ^^^^ GREAT OPPORTUNITY, SALE OF COMMERCIAL LOCAL OF 85 m2 IN THE URBAN CENTER OF ARGANDA DEL REY, EXCELLENT LOCATION ^^^^ It sells commercial premises in rough of 85 m2 with excellent location within the commercial area of Arganda in a beautiful and busy street. The premises are located at the foot of the street in a building of modern flats, we have two other adjoining premises of greater size, in total would suppose almost 280 m2 of commercial area in a privileged area. 3 more available premises for sale on the parallel street. Just 3 minutes from the Arganda del Rey Metro, this place is perfectly connected with multiple bus stops around, many shops and nearby establishments. Facing the Arganda souk with great parking facilities, this place is a great business opportunity. Do not hesitate to visit it. 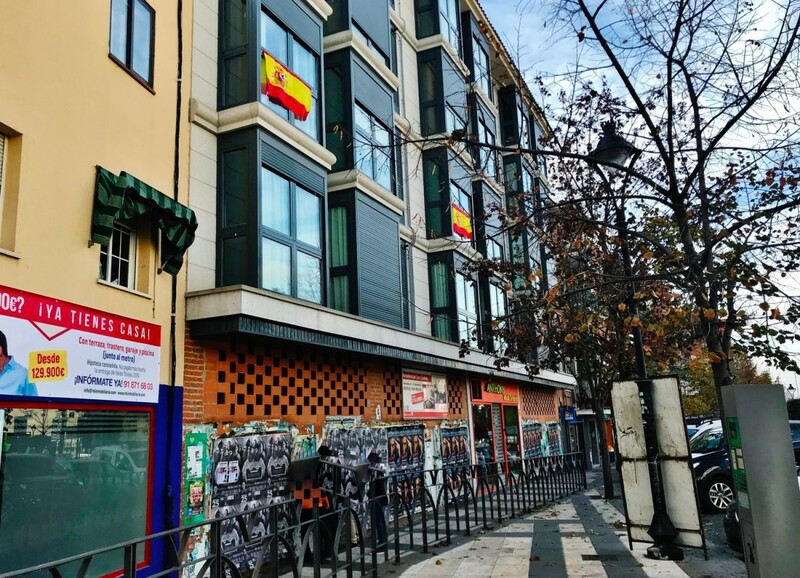 ^^^^ GREAT OPPORTUNITY, SALE OF COMMERCIAL LOCAL OF 90 m2 IN THE URBAN CENTER OF ARGANDA DEL REY, EXCELLENT LOCATION ^^^^ Sold commercial premises in rough of 90 m2 with excellent location within the commercial area of Arganda in a beautiful pedestrian street. 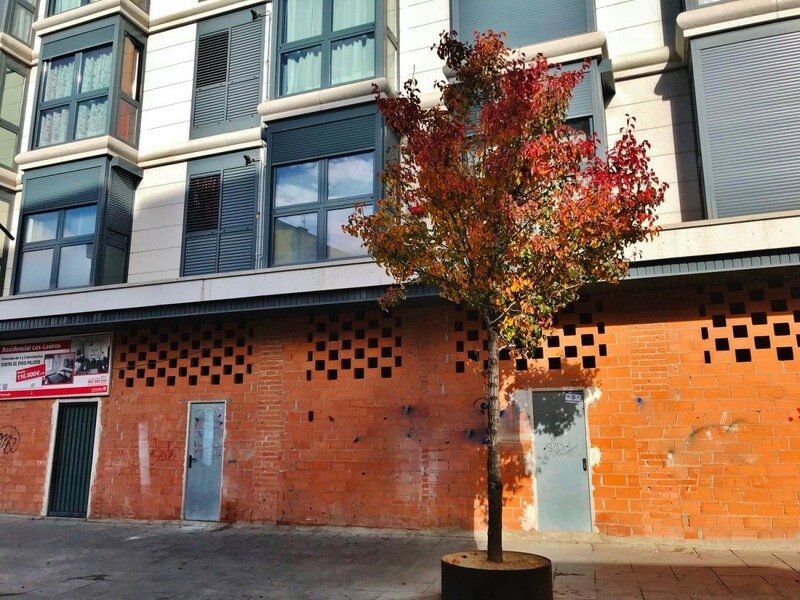 The premises are at the foot of the street in a building of modern flats, we have two other adjoining premises of greater size, in total would suppose almost 250 m2 of commercial area in a privileged area. 3 more available premises for sale on the parallel street. Just 3 minutes from the Arganda del Rey Metro, this place is perfectly connected with multiple bus stops around, many shops and nearby establishments. In front of the municipal park Carlos Gonzalez Well this place is a great business opportunity. Do not hesitate to visit it. ^^^^ GREAT OPPORTUNITY, SALE OF COMMERCIAL PREMISES OF 95 m2 IN THE URBAN CENTER OF ARGANDA DEL REY, EXCELLENT LOCATION ^^^^ It sells commercial premises in rough of 95 m2 with excellent location within the commercial area of Arganda in a beautiful and busy street. The premises are located at the foot of the street in a building of modern flats, we have two other adjoining premises of greater size, in total would suppose almost 280 m2 of commercial area in a privileged area. 3 more available premises for sale on the parallel street. Just 3 minutes from the Arganda del Rey Metro, this place is perfectly connected with multiple bus stops around, many shops and nearby establishments. Facing the Arganda souk with great parking facilities, this place is a great business opportunity. Do not hesitate to visit it. 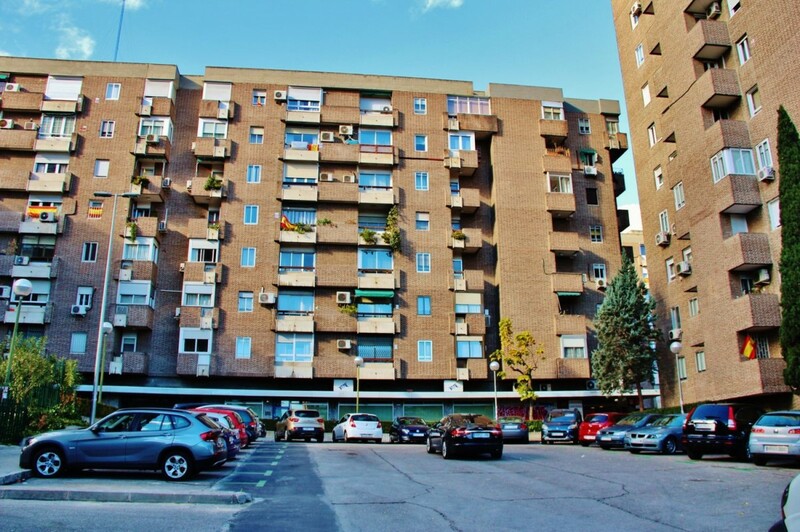 ^^^ ** MAGNIFICENT LOCAL OF 185 m2 CURRENTLY DIVIDED IN TWO PREMISES IN THE PLAZA SHOPPING CENTER OF THE PROVINCES OF FUENLABRADA. WITH LICENSES, TERRACES AND SMOKE OUTLET ** ^^^ Magnificent local of 185 m2 with many possibilities. 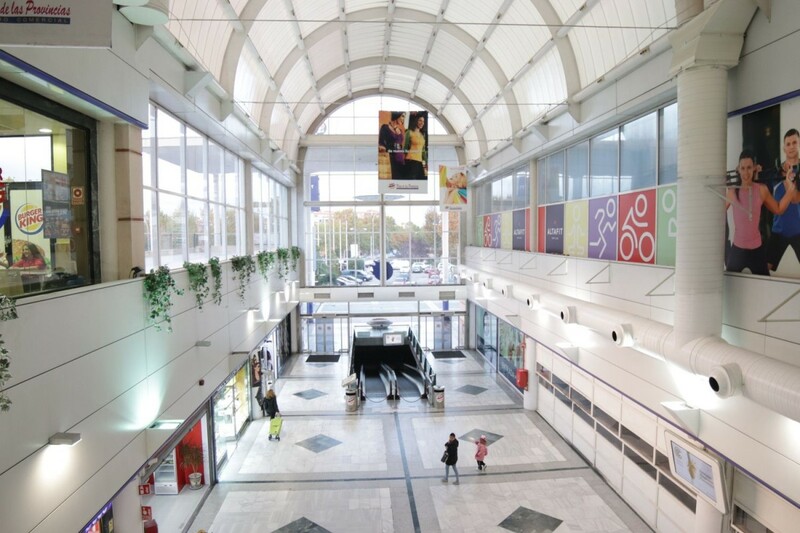 It is currently divided into two premises, one outside at the foot of the street and another interior next to the door to the mall. A local consists of 115 m2 and the other 70 m2 without counting the terraces. Both premises have large terraces (exterior and interior) and smoke exits. The store is located in the Plaza de las Provincias shopping center in Fuenlabrada with a large number of visitors, as it is the only commercial center in the area. The shopping center has private parking and very good communication. A perfect opportunity to have two businesses in one or for large commercial brands. For more information do not hesitate to contact us. ^^^^ GREAT OPPORTUNITY, SALE OF COMMERCIAL LOCAL OF 100 m2 IN THE URBAN CENTER OF ARGANDA DEL REY, EXCELLENT LOCATION ^^^^ It sells commercial premises in rough of 100 m2 with excellent location within the commercial area of Arganda in a beautiful and busy street. The premises are at the foot of the street in a building of modern apartments, we have two other adjoining premises, in total would almost 280 m2 of commercial area in a privileged area. 3 more available premises for sale on the parallel street. Just 3 minutes from the Arganda del Rey Metro, this place is perfectly connected with multiple bus stops around, many shops and nearby establishments. Facing the Arganda souk with great parking facilities, this place is a great business opportunity. Do not hesitate to visit it. ^^^^^ IN EXCLUSIVE BUILDING OF THE NEIGHBORHOOD LA ESTRELLA DE MADRID, SPECTACULAR AND LUMINOUS LOCAL IN RESIDENTIAL AREA, WITH POSSIBILITY TO CONVERT IT IN LOFT OR OTHER USES ^^^^ Exclusive local of 185 meters, (2 registration farms of 101 meters plus 84 meters), with more than 4 meters high, current use as an office and with the possibility of converting it into a double height loft. Great facade to the street that gives it great brightness, facing garden area. Currently has several offices, meeting room, reception area and 2 toilets. 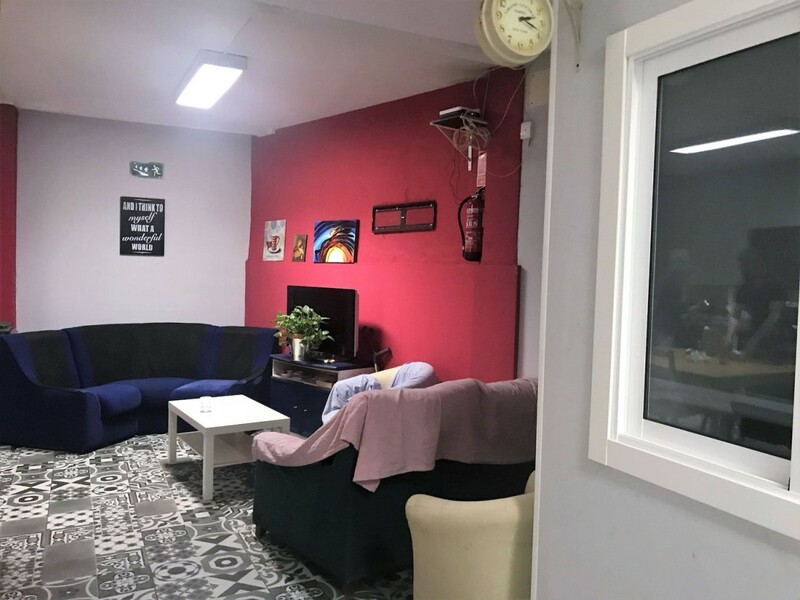 Central heating and water included in the community fee of just € 190 / month. In the emblematic neighborhood of La Estrella, less than 5 minutes from the Retiro, Parque Roma and with direct access to the M30. 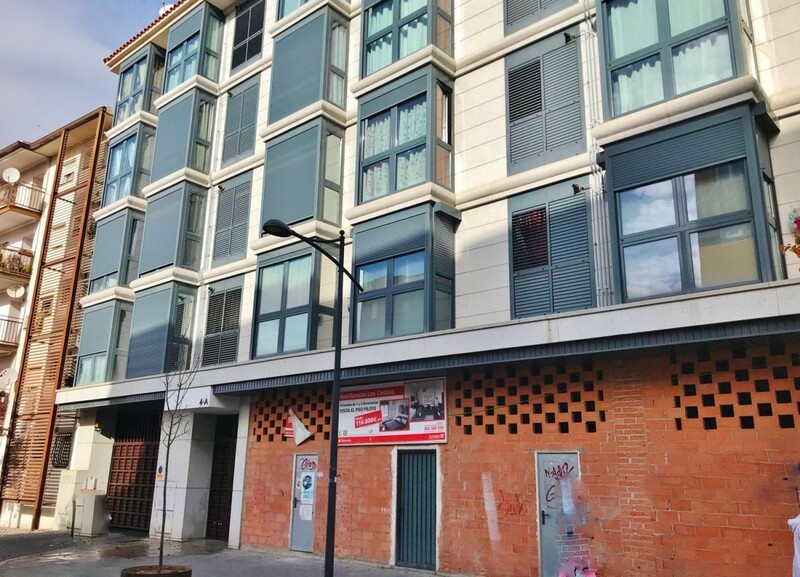 Perfectly connected to the center of Madrid by bus nearby (20, 30, 32, 56,143, 156, N8) and less than 300 meters from the metro of Sainz de Baranda. 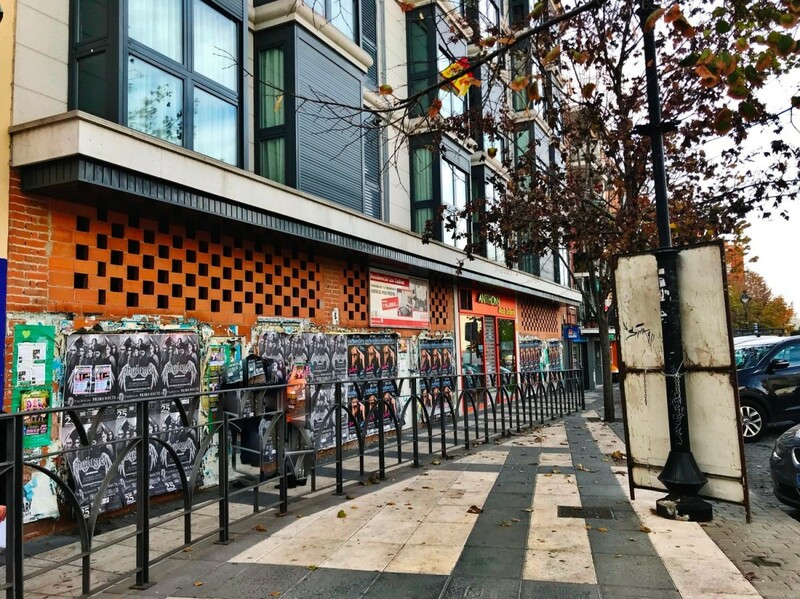 Really an opportunity in one of the best neighborhoods of Madrid. Ideal for a safe investment!